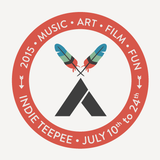 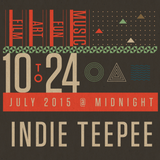 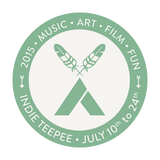 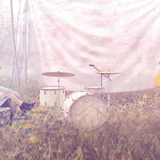 INDIE TEEPEE is an annual music, arts and shopping festival, held from the 10th to the 24th of July. 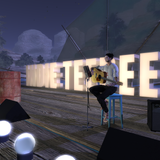 The event will feature music, live performances, a drive-in machinima screening, original mesh designers and art installations. 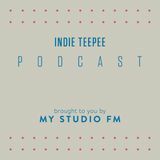 This podcast series interview musicians, artists and designers participating in the 2015 installment of Indie Teepee. Episodes are released every Tuesday. 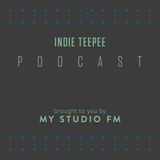 Make sure to subscribe on Mixcloud and join the Indie Teepee group in-world!